“We are aware that this decision may be surprising to some. However, it is in China where the most construction activities are currently taking place, and this will continue to be the case in the coming decades. Each new building brings with it an additional demand for energy for heating and cooling, therefore it is extremely gratifying that China is making serious efforts to radically improve the energy efficiency of buildings. There is still a chance of meeting the climate protection objectives,” explained Professor Wolfgang Feist of the University of Innsbruck. To promote energy efficiency in the construction industry, a technology park was also constructed in Gaobeidian, which forms the basis for the construction industry with reference to the development and production of components, professional training and scientific education. 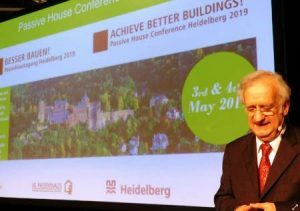 The founder of the Passive House Institute Professor Wolfgang Feist explains the decision to hold the next Passive House Conference in China: “The Passive House Institute and the University of Innsbruck wish to support this development”. the 23rd International Passive House Conference in China will have a positive impact on furthering the development of energy efficient construction and environmental protection in our country”. In addition to the 23rd International Passive House Conference in China, the “Achieve better buildings” Conference will take place next year in Heidelberg, Germany. 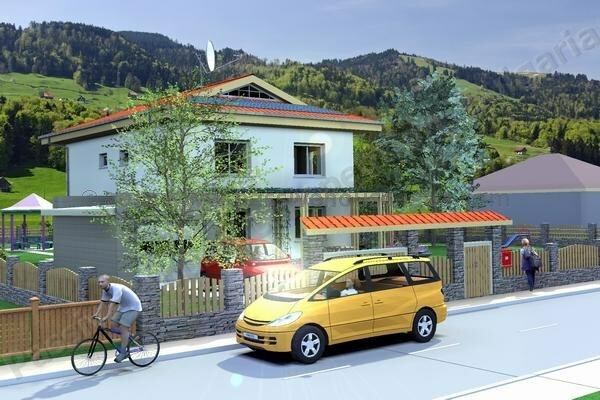 On 3 and 4 May 2019 the Passive House Institute will offer workshops and lectures on the topic of energy efficient construction and retrofitting.